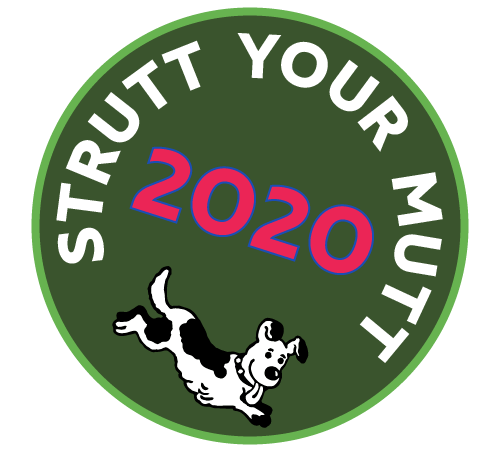 We are very grateful for the kindness and generosity of Lady Gooch in hosting Strutt Your Mutt on the Benacre Estate and giving us a rare opportunity to enjoy parts of the estate that are not usually open to the public. The Benacre Estate is a traditional mixed farming estate situated on the Suffolk Heritage Coast between Lowestoft and Southwold which has been owned by the Gooch family since 1746. It is in an area of breathtaking beauty and has a wide range of habitats ranging from farmland to heathland and from woodland to beach, as well as a number of attractive traditional buildings. With just under 3.5 miles of coastline, the Estate has a number of conservation designations ranging from an Area of Outstanding Natural Beauty through to a National Nature Reserve which has been designated a Special Area of Conservation. For more information about the Benacre Estate please go to the Benacre Estate website.